Eversince the kids come into our lives, we never dine in an Indian restaurant. With them tagging along we always look for more kids friendly food for them whenever dining outside. The one which I used to patronise with my boyfriend, now then my hubby ^0^ was Muthu's Curry at Little India! That was many many years ago, gosh how I missed that place, especially their Naan bread! Actually is me whom more keen in Indian cuisine, my hubby will always frown whenever I serve certain Indian inspired dish in front of him. Hahaha dislike or not he still have to eat/taste or else no other food will be available ^0^"""
The making of the Naan bread is rather easy and fast, though is a little sticky to handle but overall is quite manageable. Only one step proofing is required and thereafter it can proceed to cooking. Dissolve sugar in hot water. Add in yeast and stir until yeast is well dissolved. Let it sit for 10mins until the mixture begins to froth and rise. Add flour, baking powder into a mixing bowl. Make a well in the centre. Add in yogurt, warm milk (do not add all) and yeast mixture. Mix the flour with the wet ingredients with a wooden spatula. When the dough is about to come together, use your hands to finish mixing. Knead about 8 mins the dough is soft and smooth. Slowly add in balanced milk if dough is too dry. Add in minced garlic and knead well to combine. Cover the bowl with a damp cloth and proof in a warm place for 1 hour until double in bulk. Punch down dough and knead lightly. Divide into 4 equal portions. Roll out each dough into an long oval shape, about 6"-8". Repeat this method with the rest of the dough. Warm Happy Call Pan (close the lid) or a cast iron skillet over medium high heat. Brush both sides of the naan with melted butter and lightly press chopped coriander and garlic on one side of the naan. Sprinkle some salt over. 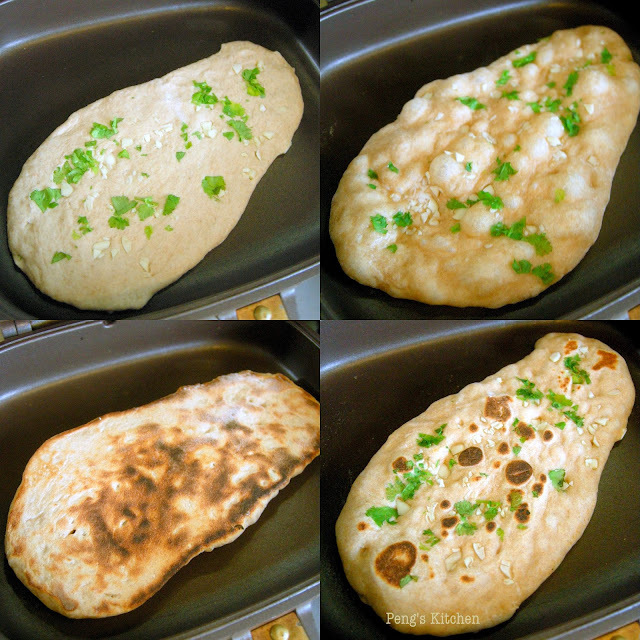 Place the naan on the hot pan, cover the lid and bake for 1-2 min over medium high heat. DO NOT LOWER THE FLAME. Open lid slightly and you will see bubbles starting to form on the surface. Flip and cook for another 1-2 mins on the other side, until large toasted spots appear on the underside. Remove the cooked naan and place in a tea towel lined dish, cover lightly to keep warm. Repeat with the 3 remaining naan with step (6). Serve warm naan immediately with Chicken Korma. Hi Peng! 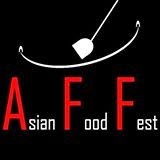 Thanks for your contribution to this month's AFF! Wow, your naan looks super nice! Although not using the traditional tandoor, it sure looks like those from good Indian restaurants. Hi, thank you so much for sharing! 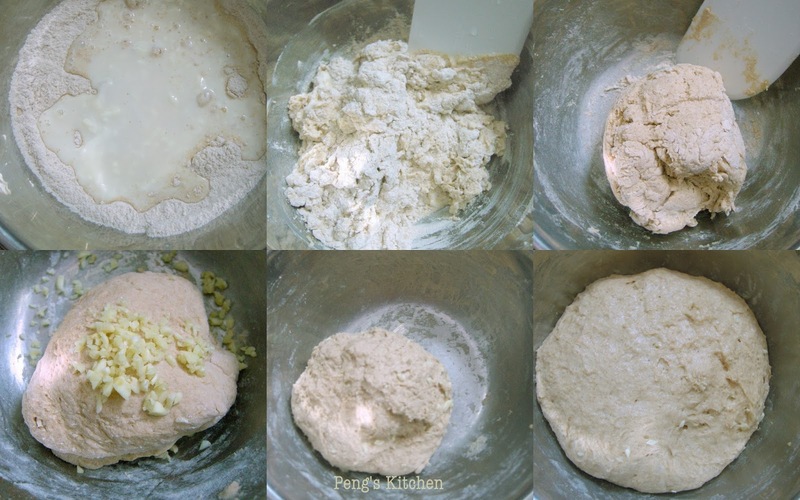 Can I make the dough using breadmaker? Thank you! Jo....yes u can use bread maker for kneading.